After we left Paris, we jumped on a train south to Nice. 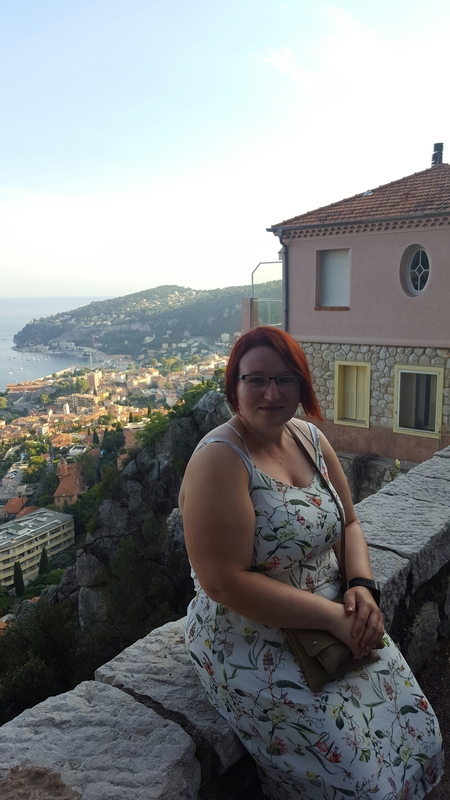 It was so hot, sticky and humid in Nice but I loved it. It was slightly less crowded than Paris which was a treat. I ran a couple times while we were there along the Mediterranean Sea. It was heaven. 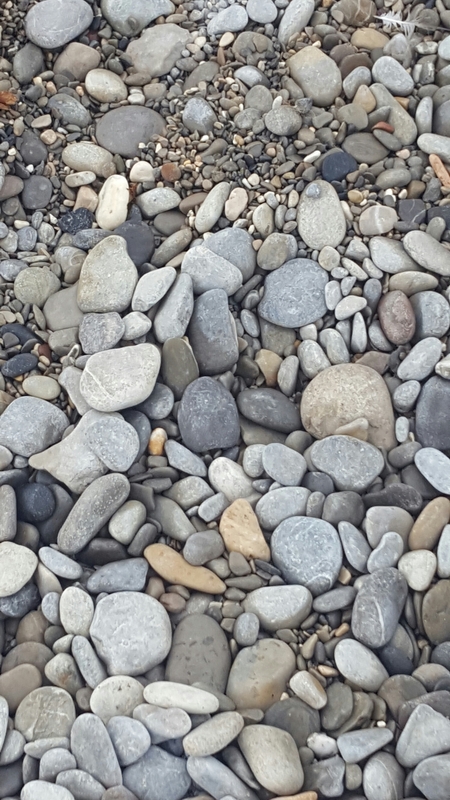 One morning we even went (carefully and painfully) down the rocky beach so I could take a dip in the sea. 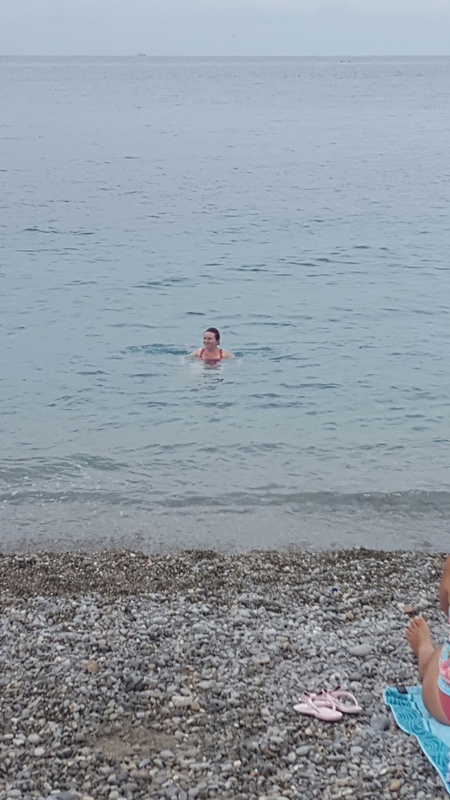 I couldn’t leave without experiencing even one short swim in the sea. 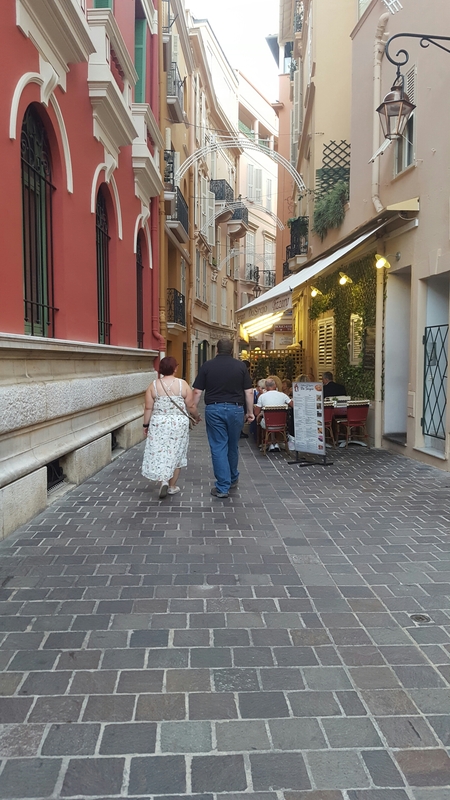 We had a great time in Nice. 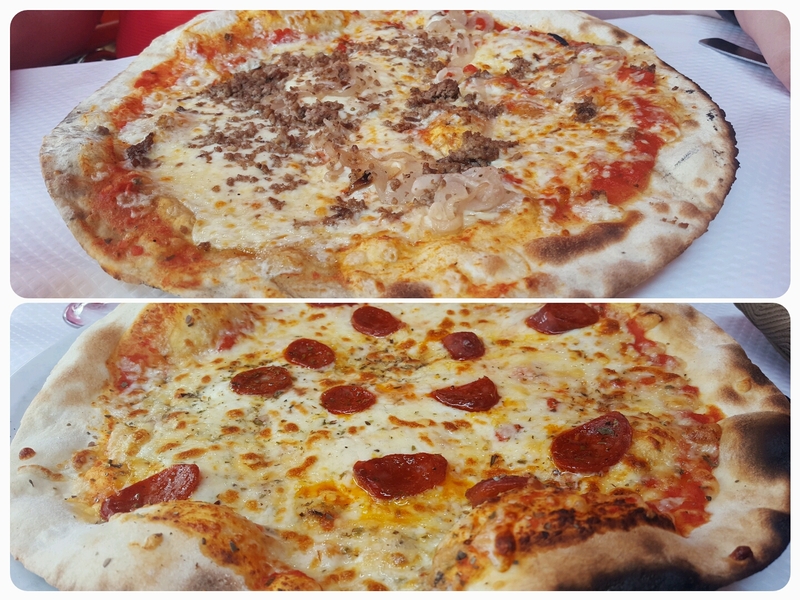 So much great food…we had pizza as this was the closest we would get to Italy during this European adventure. Italy is minutes away from Nice and Nice actually used to be a part of Italy. We took a night excursion to Monaco. It was lovely but I definitely did not feel as if I fit in there. 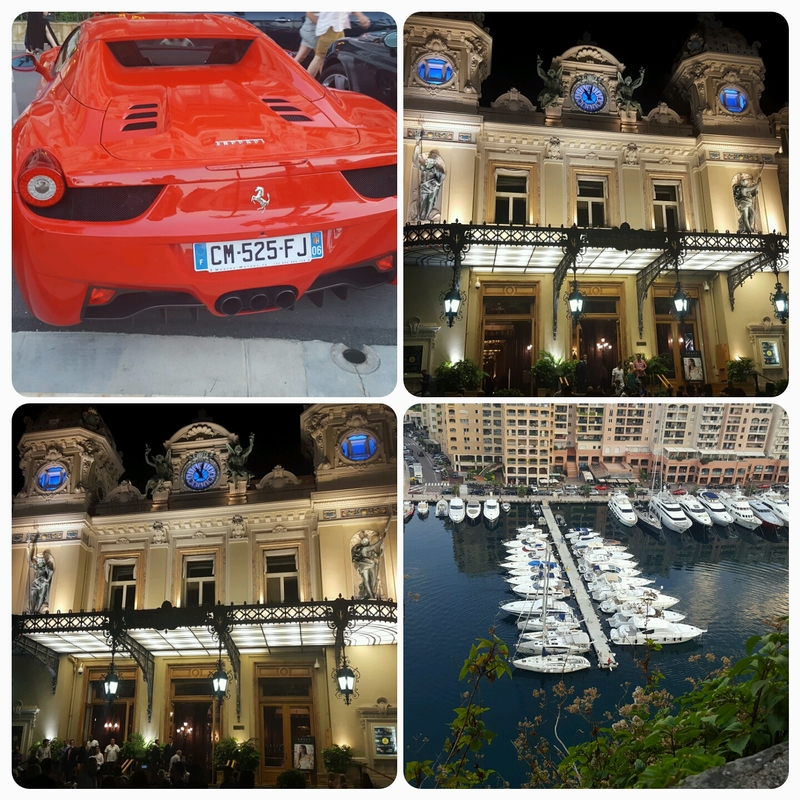 Beautiful yachts and cars and the most glorified casino. I look like I could fit into the millionaires and billionaires of Monaco? After we left Nice, we hopped on a flight thst had a 4 hour layover in Brussels on our way to Vienna. So we had a bit of Belgium…in an airport. We used our time wisely. Well, Brad did. I haven’t yet been sold on beer drinking. 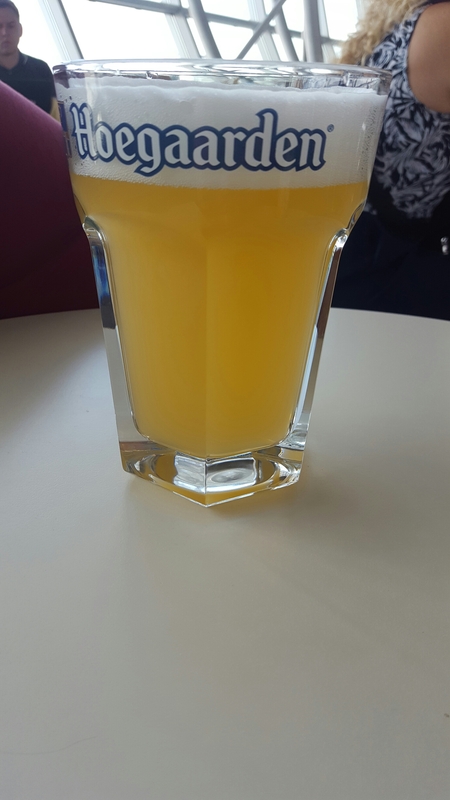 Beer at airport in Brussels. Now Vienna…oh Vienna. It is considered a top 10 city to live in the world according to a survey done. This city is simply amazing. 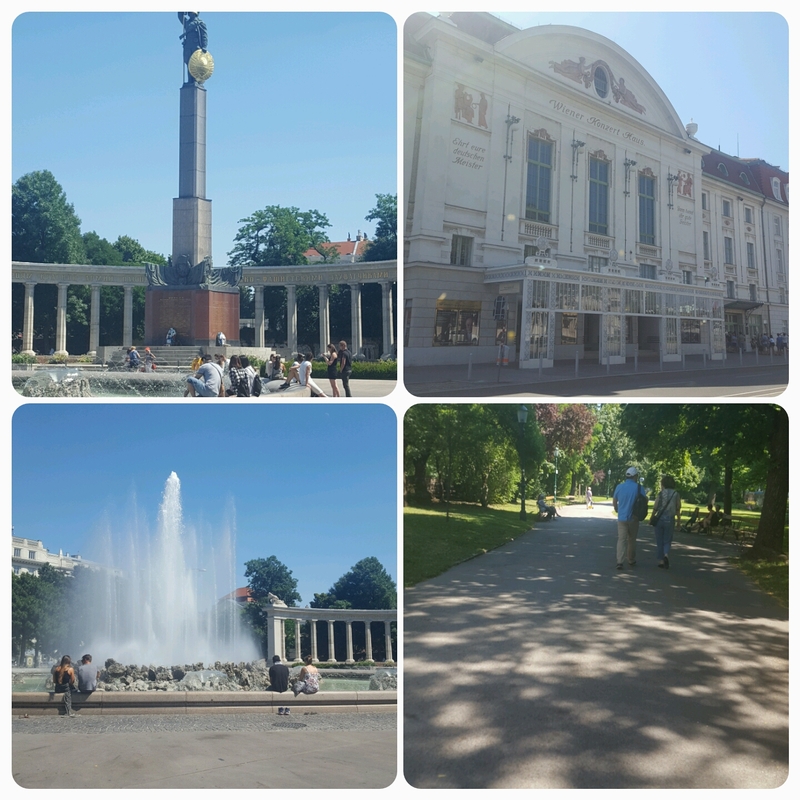 If you ever go to Europe, Vienna has to be on your list. It is so clean and not very crowded. The things the government does for the city seems to be in favour of its citizens. For example, a transit pass is 365 Euro a day. A euro a day for all the transit you want. And this reduces traffic and pollution a lot. You could tell Viennese people take advantage of this. They had many transit options too… underground metro, a tram and a bus routes. Simply flawless. And the buildings. Brad and I fell in love with the history of this city. 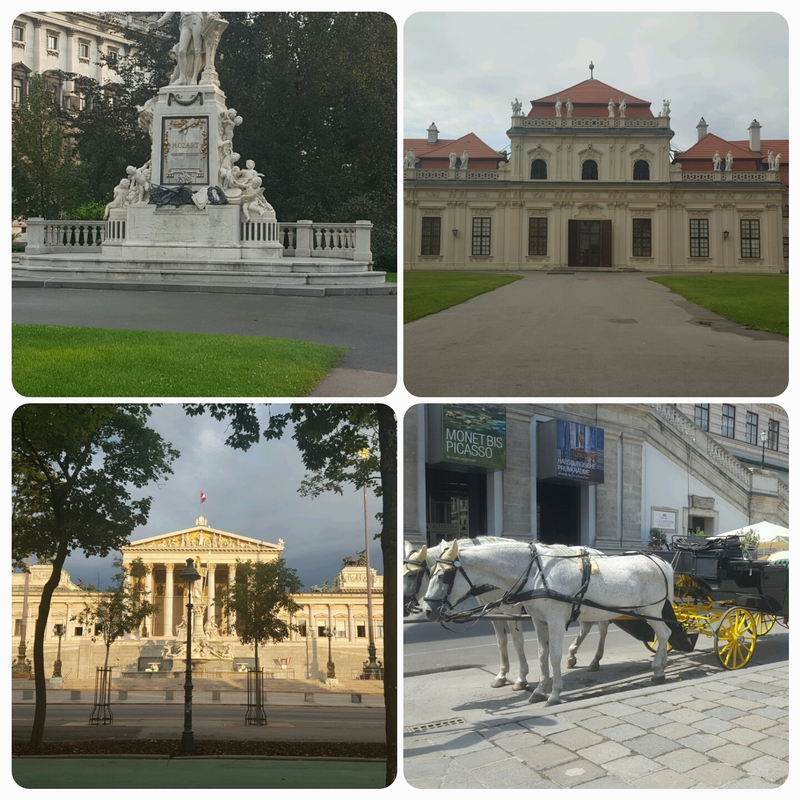 We visited the Hofburg Palace, the twin museums (one was fine arts and one was natural history. 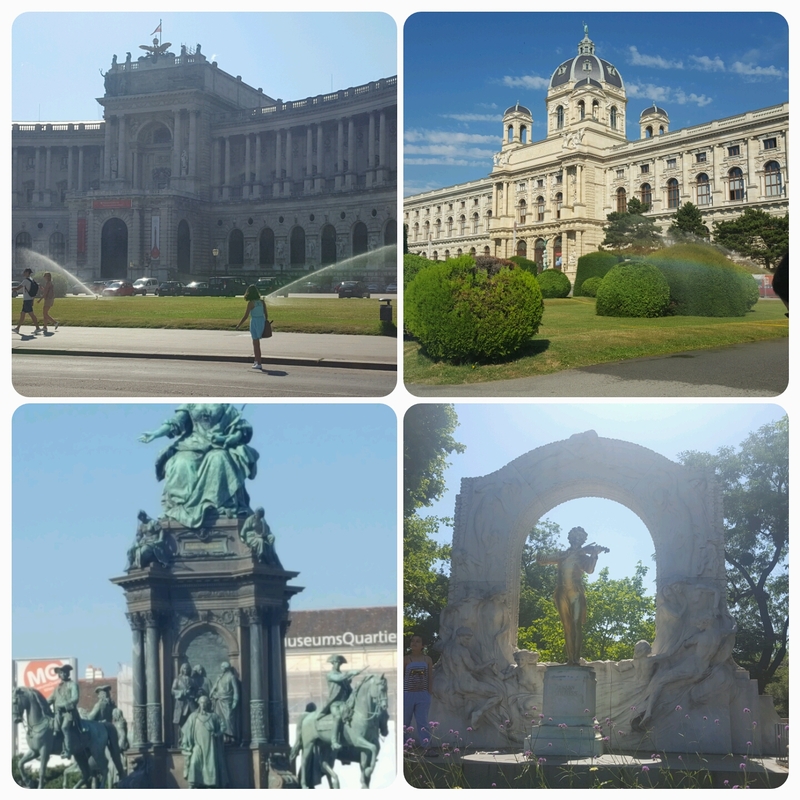 We only went inside the history one), Schönbrunn Palace, Vienna in the woods (which included two monasteries and an underground cave lake that resulted because of mining mishap), Stadtpark (statue park) and so much more things we just went and looked at. 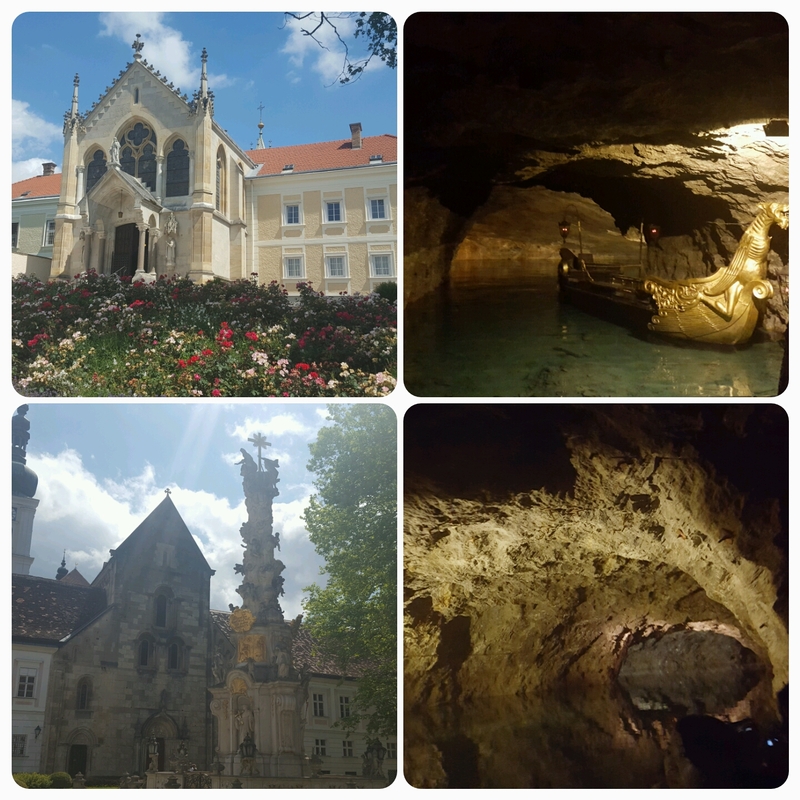 The two monasteries and the grotto we visited in Vienna woods. 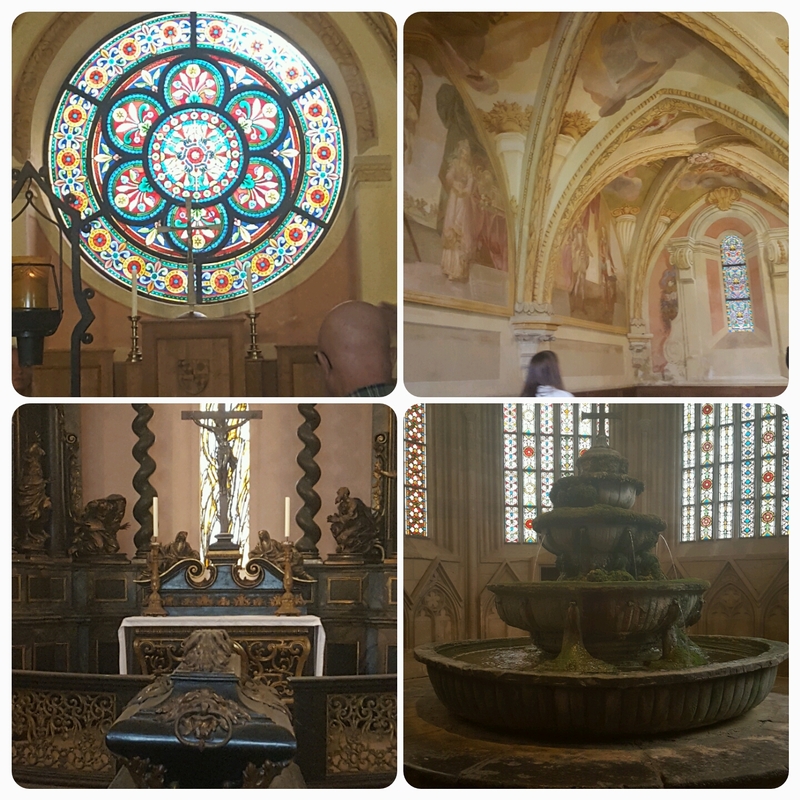 Inside of the first larger monastery we visited. Mozart statue, Belvedere Palace, Parliament and then horse carriages were all over. Brad and I joked about moving to Vienna. I would seriously consider it. What a place. 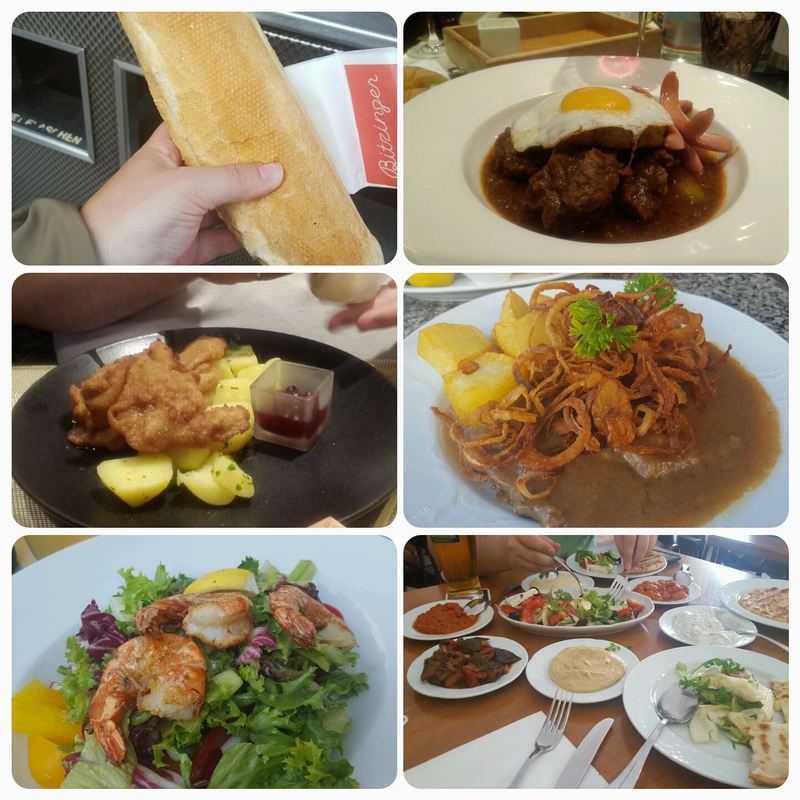 And the food…oh the food. Brad and I have made it a point to eat local foods as much as possible. And it’s delicious. Thank goodness Vienna is considered very safe…low crime rate. 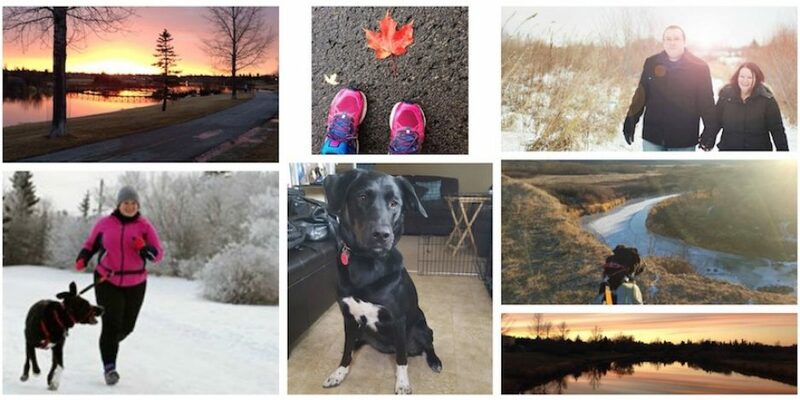 I ran almost everyday here. And it was weird running by such important buildings. I could run by three different castles, opera house, so many Castle gardens, and numerous monuments. It was great. Now off to Munich where Brad apparently plans to spend a lot of time in the Hofbräuhaus.